Download the Coyote Springs mobile app to enhance your experience. Mobile apps contain many features like scorecard, GPS, tee times, news, deals and more! Click on the icons for more information and free download. 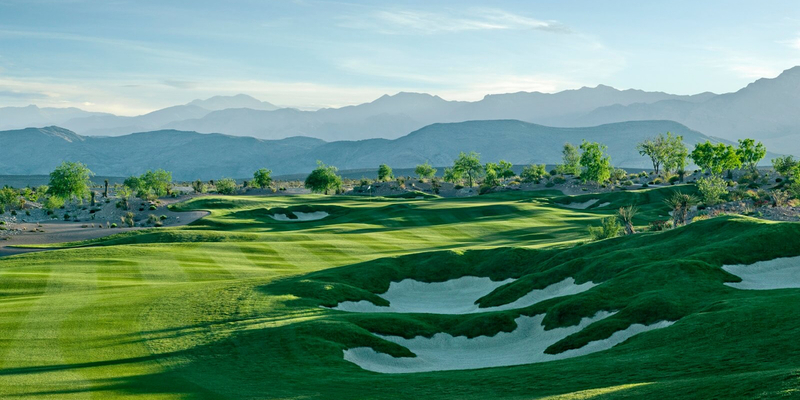 The first of several courses at this ambitious development an hour from Las Vegas' Strip is known as the Chase, just as the name indicates, the 7,471-yard Jack Nicklaus layout may have you trying to catch your breath by the end of the round. The course plays fast and firm, and will test all your shotmaking skills. 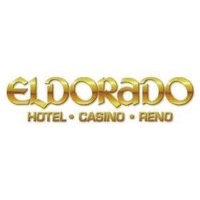 Please call 702-422-1400 for current rates. 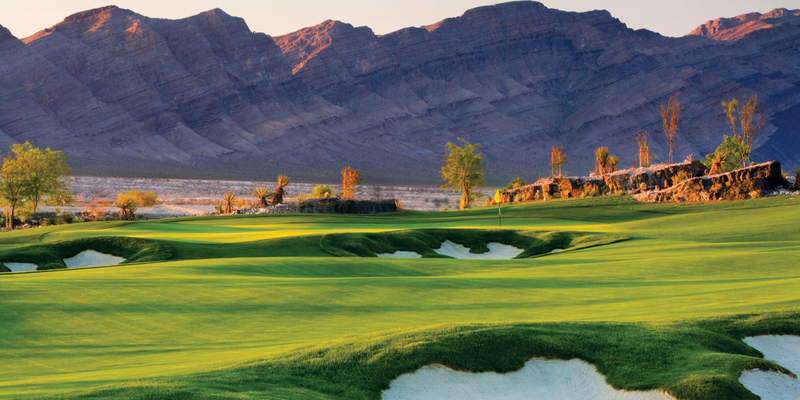 Call 702-422-1400 for rates and tee times. 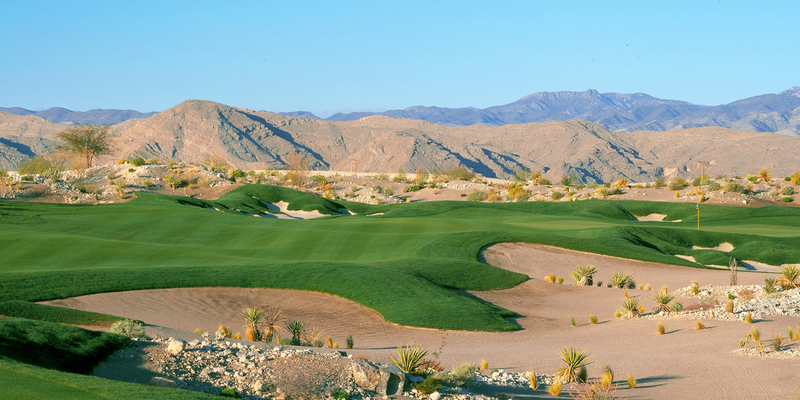 Contact Coyote Springs at 702-422-1400 for more information and details on holding a golf outing at the course. Contact Coyote Springs at 702-422-1400. Contact Coyote Springs at 702-422-1400 for onsite or nearby dining options. This profile was last updated on 02/11/2019 and has been viewed 11,444 times.